The Whole Hog! Treat friends, family, or shucks even yourself (!) to the ultimate Hog Island Gift Card of immense oyster joy. 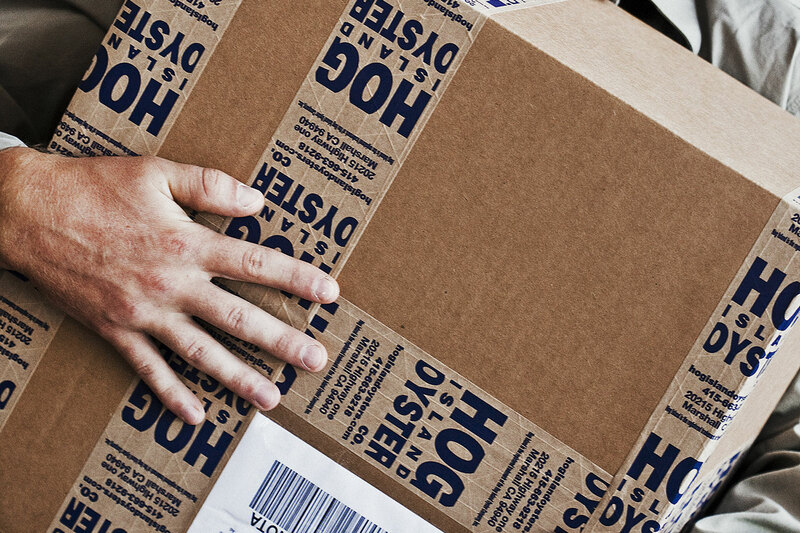 The $1,000 Hog Card denomination lets them do some shucking damage! Limited card availability. No expiration, redeemable at Hog Island locations in Marshall, San Francisco, Napa and coming soon Tony’s Seafood on Tomales Bay. 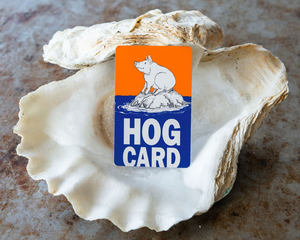 All purchasers of the $1,000.00 Hog Card Gift Card will be automatically entered into a drawing to receive a complimentary Tour & Taste for five at Hog Island Oyster Farm in Marshall.